John Jordan does a little bit of everything at The Texas Tribune. In addition working with our great photographers to editing our Directory of elected officials, John manages the day-to-day operations at the Tribune and makes sure we have good coffee to drink. Before coming to work at the Tribune, John spent several decades as a touring and recording musician. 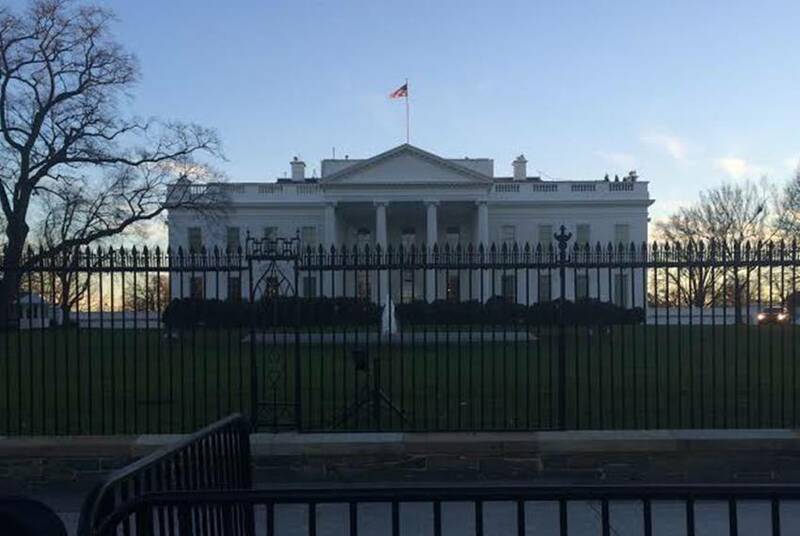 In 2005, he left the road to join a statewide political campaign. After that, John worked for an Austin-based nonprofit, then joined the Austin Bureau of The Dallas Morning News, where he worked for four years before joining the staff at The Texas Tribune. There were lots of speeches, a contentious race for state party chair and a debate over the party's platform. 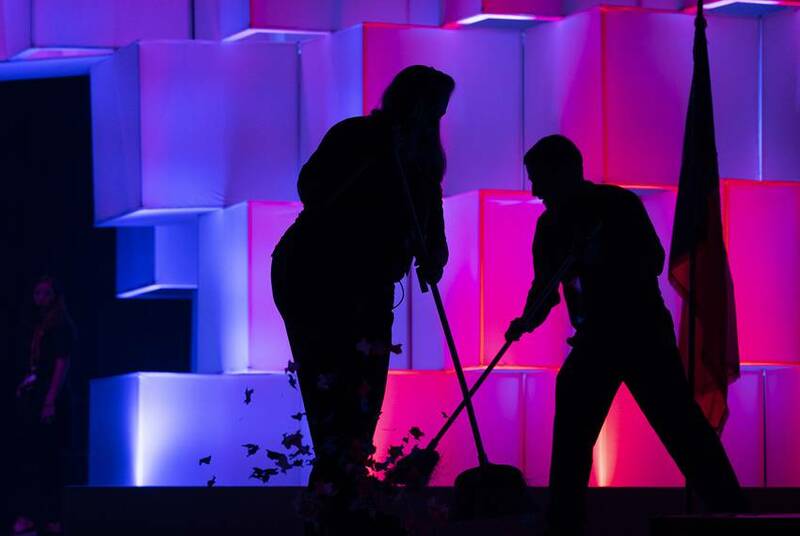 Check out scenes from the 2018 Republican Party of Texas convention. 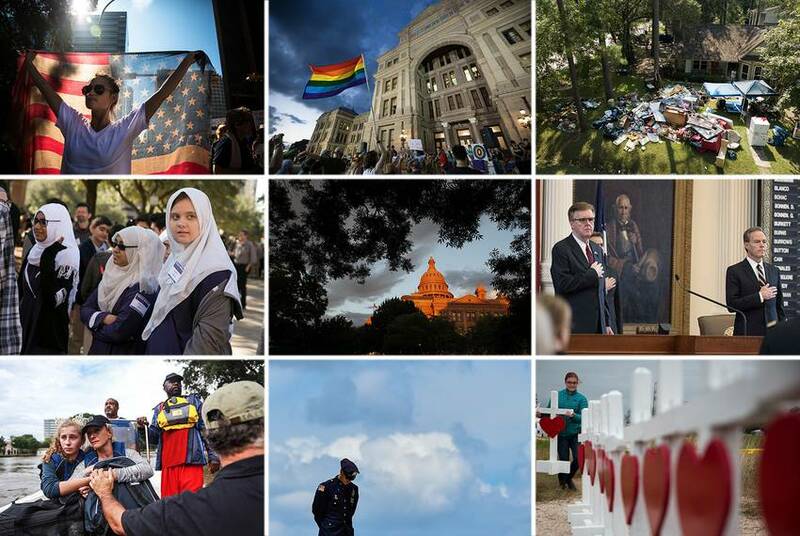 From tumultuous sessions in the Texas Legislature to widespread devastation from Hurricane Harvey, reporters and photographers for The Texas Tribune were on scene to capture the big picture and the human details. On this week's TribCast, Emily talks to Evan, Ross and Patrick about the Beto O'Rourke-Ted Cruz matchup, Gov. Greg Abbott's efforts to make inroads with Latino voters and what to do about Confederate monuments at the Capitol. 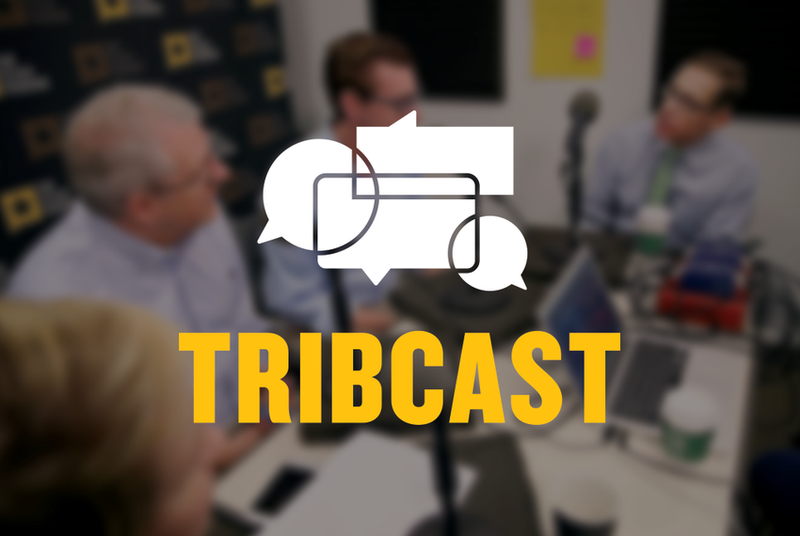 On this week's TribCast, Emily talks to Evan, Ross and Edgar about gun politics in Texas, Secretary of State Rex Tillerson's Trump press conference and our investigation into unrest at the state's health commission. Hurricane Harvey's direct — and seemingly endless — hit on Southeast Texas has left a path of destruction and unprecedented flooding. 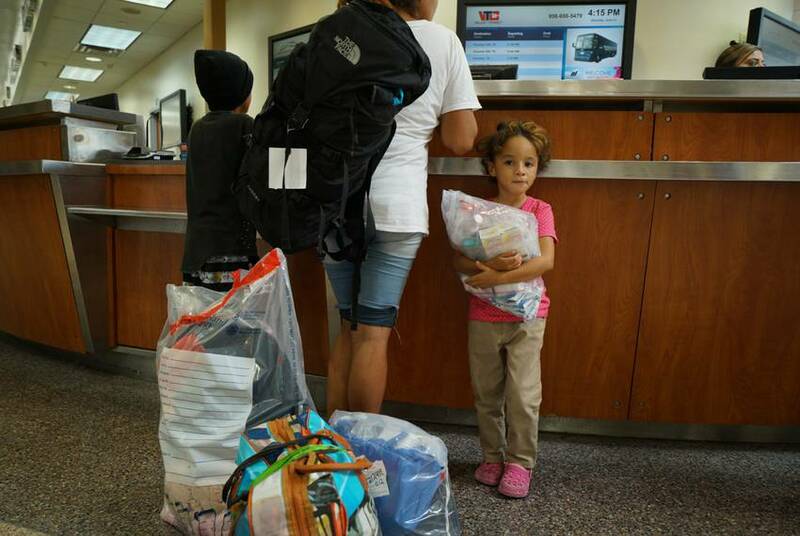 Take a look at what the region's residents and first responders are facing. 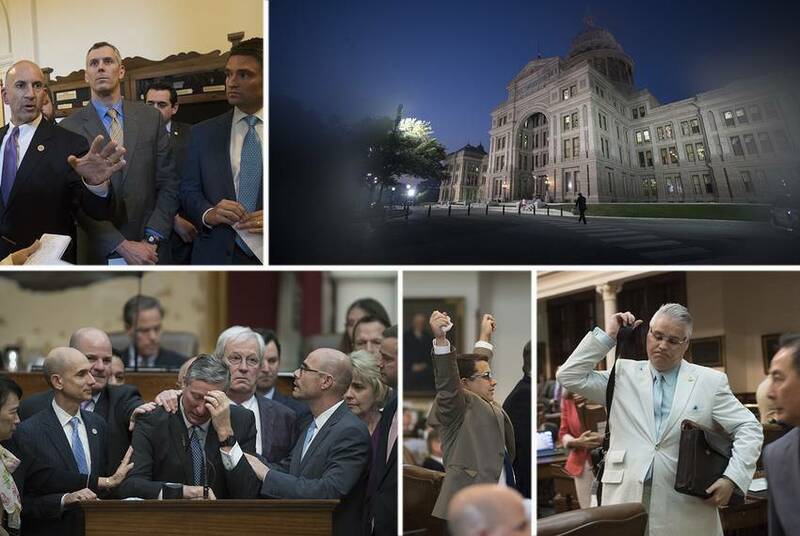 One night last week at the Texas Capitol, a group of Republican lawmakers announced a plan to kill a lot of bills. 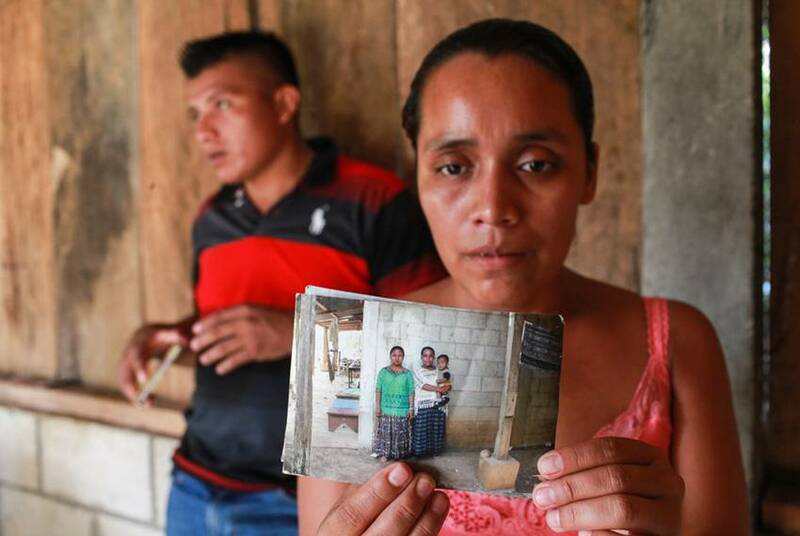 Observers on social media called it the "Mother's Day Massacre." Here is the long day in pictures. 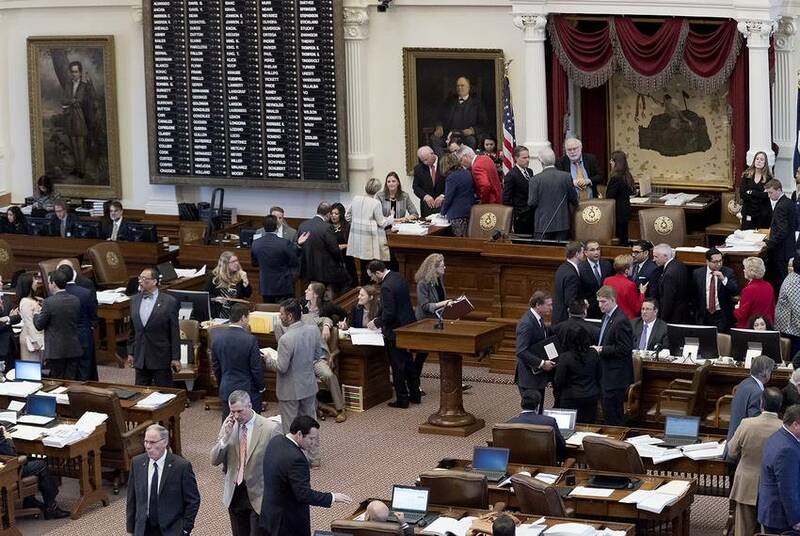 After more than 15 hours of debate, the Texas House passed its budget proposal early Friday morning, 131-16. Here's the story in pictures. Full video of Peniel Joseph's keynote address on "What Does Racial Justice Mean in the 21st Century?" from The Texas Tribune's Symposium on Race and Public Policy, held at Huston-Tillotson University in Austin on January 13-14, 2017. 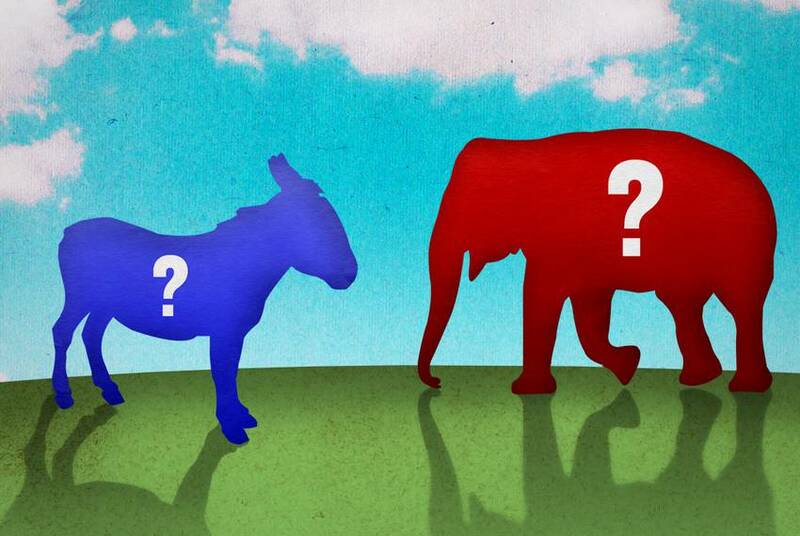 Starting February 1 in Iowa, voters finally begin of selecting their presidential nominees. Here's a look at the race ahead of those early votes. 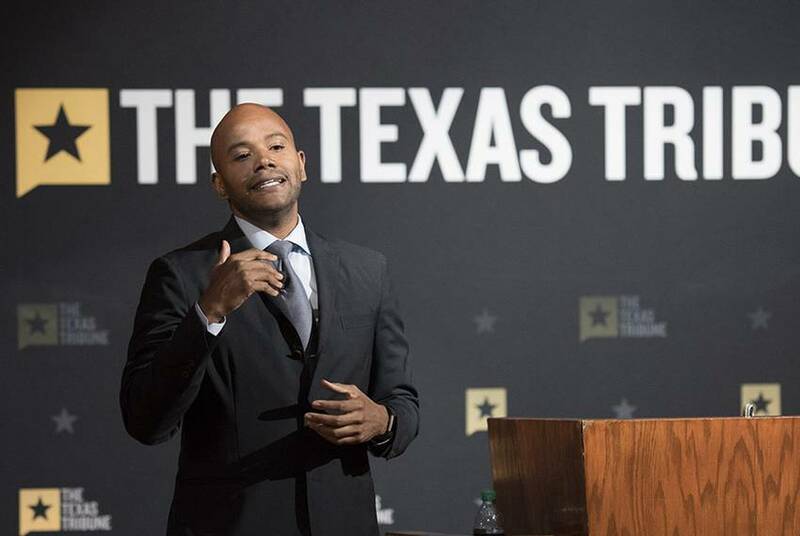 Inside Texas Politics: A Sit-Down With the Lt. Gov. 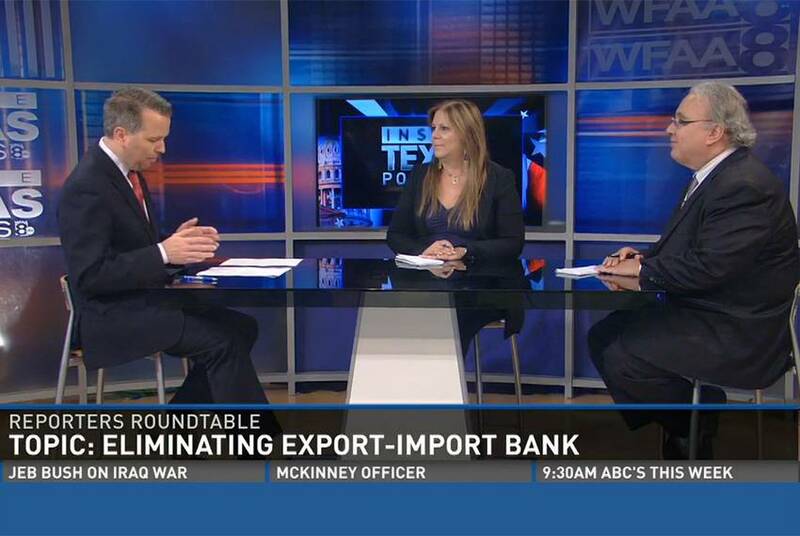 This week's edition of WFAA-TV's Inside Texas Politics features an extended interview with Lt. Gov. Dan Patrick. 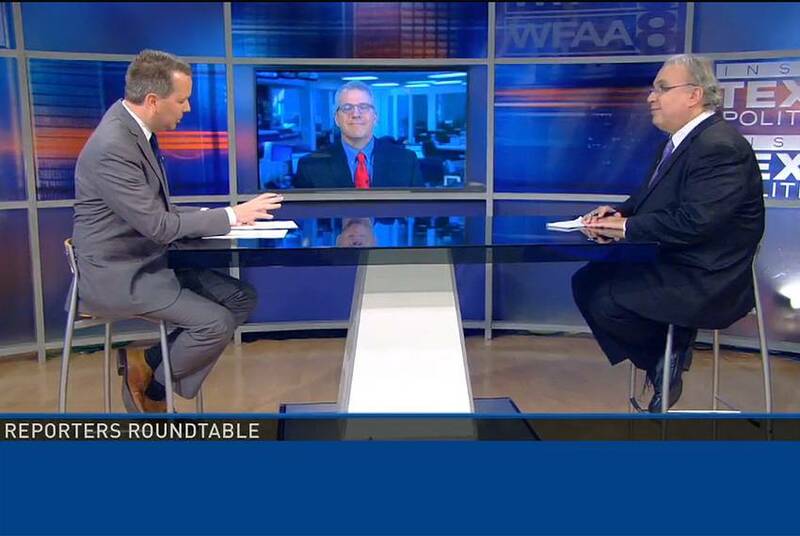 On this week's edition of WFAA-TV's Inside Texas Politics, host Jason Whitely, the Fort Worth Star-Telegram's Bud Kennedy and Tribune Executive Editor Ross Ramsey look back on the 84th Legislature.